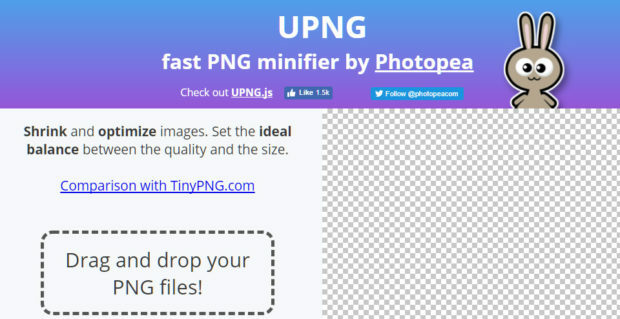 Shrink and optimize images. Set the ideal balance between the quality and the size. 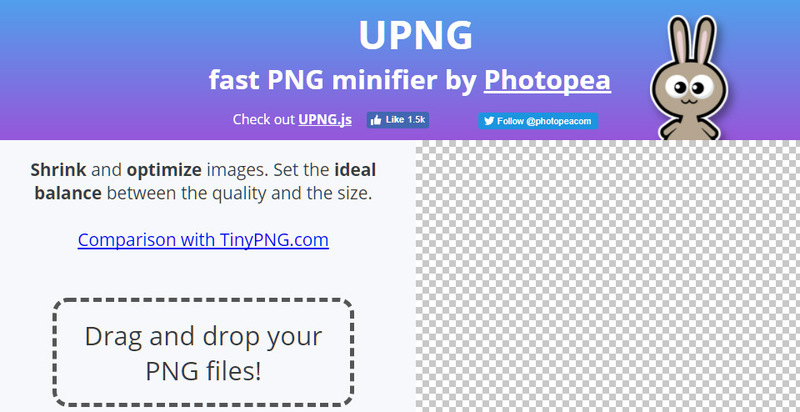 Drag and drop your PNG files!